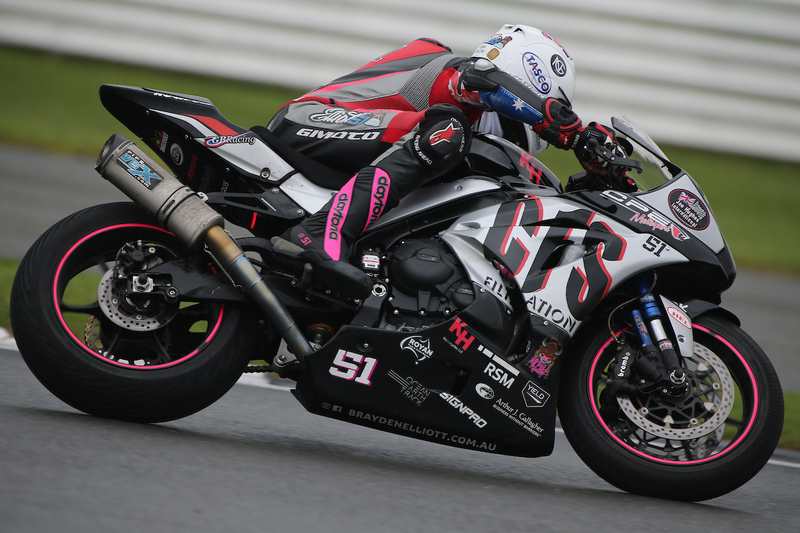 CF Motorsport Pilot Brayden Elliott has made vast improvement this weekend, despite contending with bad luck in both qualifying and the second portion of the 100-mile endurance race on Sunday afternoon, in front of a World Superbike crowd. 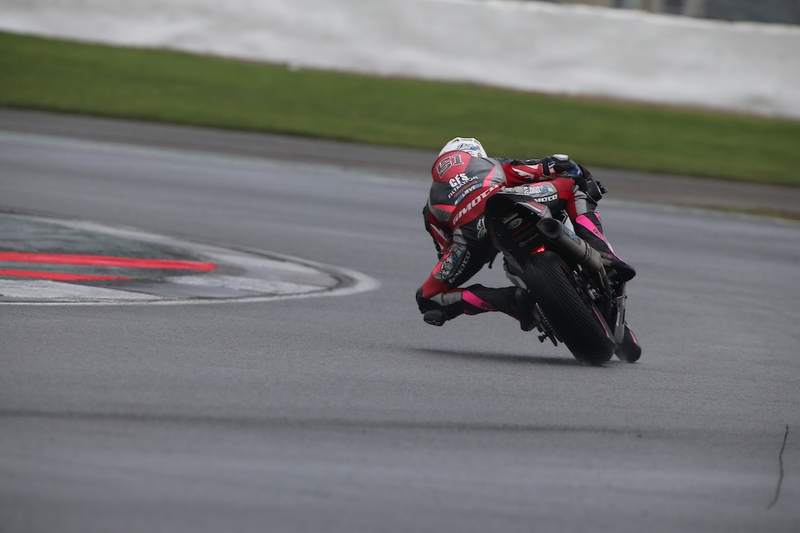 With only one 30-minute practice session late on Friday afternoon it was straight in to qualifying for the Yamaha R1 rider. 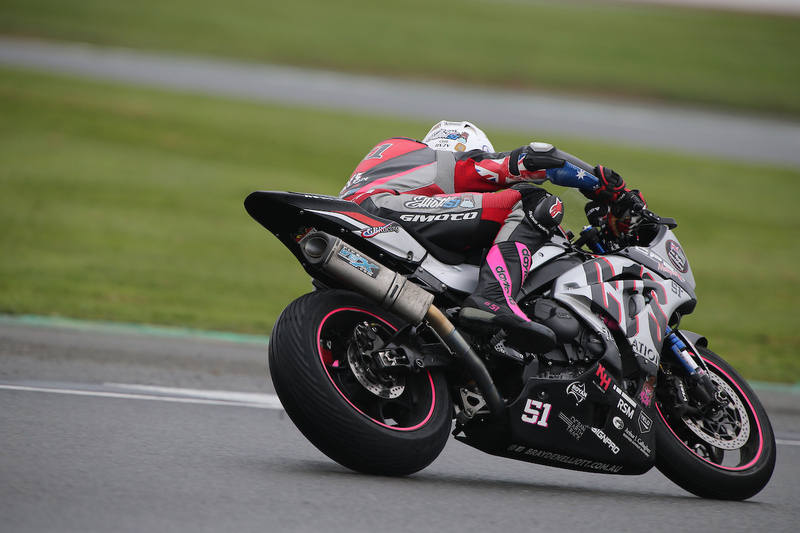 Despite showing continuous improvement in pace throughout qualifying, a technical malfunction halted his session short leaving him to settle for 24th position for the start of the 100-mile race. Kicking the first leg of the endurance race off with a flying start Elliott fought a hard 18 lap race to finish in a final position of 14th, redeeming himself ten spots before the conclusion of the race. After a short 10-minute break and a tyre change, the second leg of the race looked to be just as promising starting from 14th position on the grid. Working his way throughout the race to contest for 10th position Elliott had great form putting in consistently low lap times and redeeming over two seconds on the group in front, however a collision at turn one with his battling partner ended his race short with only 5 laps to go. “It is such a disappointing end to what has been an extremely tough weekend,” Elliott started. “On Friday we made a lot of changes to the bike, moving forward on what we thought would work after the first round earlier this year. However, I didn’t have enough feeling in the bike so we went back to where we finished the first round. “I felt really good in qualifying and half way through the session I pit for fresh tyres to try and set an even faster time. Heading out I felt really comfortable and put myself in a great position to put in some fast laps but unfortunately a technical issue halted my session with ten minutes still remaining, I was gutted! 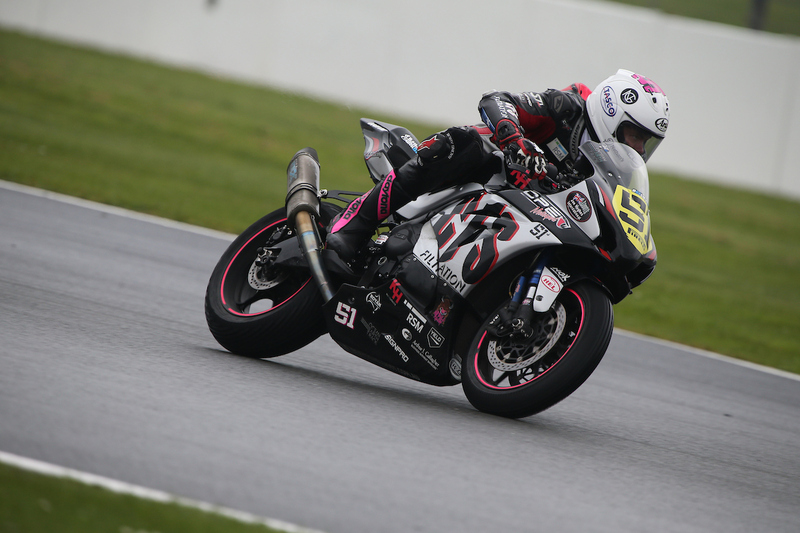 “Heading in to the race I knew that I had a lot of work to do but was confident that if I could redeem a few positions going in to the first couple of corners, and get away with the first group I could push for more positions. I made my way up to fourteenth and was pushing at one hundred percent the whole race. “The second leg of the race I had a lot more confidence and tried to treat it as a fresh race. Starting from fourteenth gave me a real boost as I knew I had the pace to fight for a top ten position. I pulled in over two seconds to the bunch in front and began to battle for tenth, but unfortunately with five laps to go an accident at turn one ended my race short. 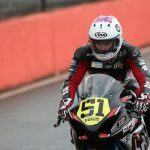 “I am absolutely gutted for myself and the whole CF Motorsport team, we have been making great leaps forward with the bike and the team and myself are working really hard to get a great setup for each and every round. “Although I am disappointed with the conclusion of my race I am taking the positives out of the experience. I have now shown at the last two rounds that despite my misfortune I have the pace to run with the top ten and I am happy with my achievements in the first leg of the race. “I will continue to remain positive and embrace every experience. The next round we will push even harder and I will continue to work on myself, my fitness and my mental preparation!” he concluded. 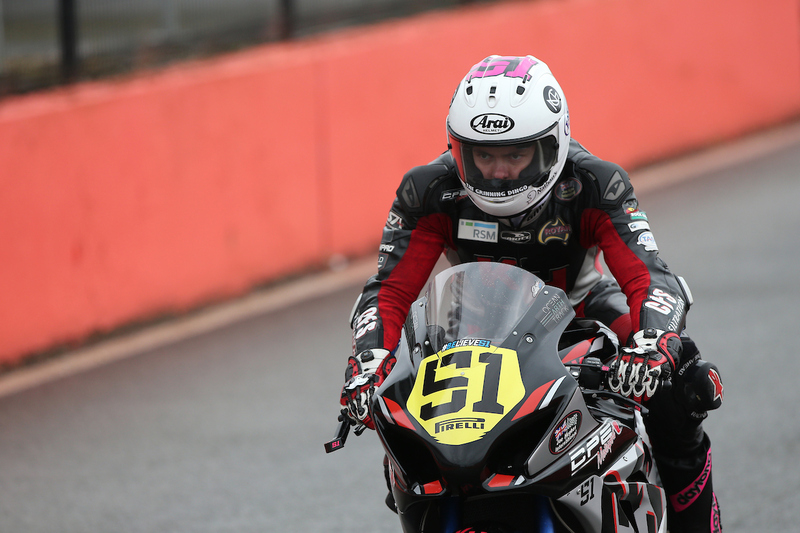 Round five of the British Superstock 1000cc Championship will commence on June 16-18 at the short and tight Knockhill Raceway, in Scotland. To stay up to date with Brayden Elliott you can follow his Racing Facebook Page – Brayden Elliott Racing or official website.